Users who like Heathens Global #1: a world full of Heathens! Users who reposted Heathens Global #1: a world full of Heathens! 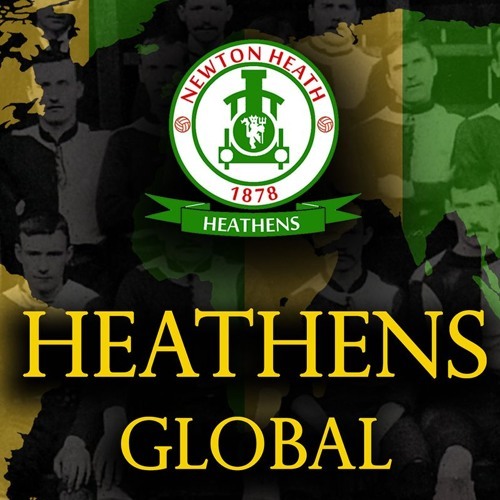 Playlists containing Heathens Global #1: a world full of Heathens! More tracks like Heathens Global #1: a world full of Heathens!